Harvest Season is well under way and we are so busy on the Lavender Farm that we haven't been able to be very creative in the kitchen recently. I found some AMAZING food bloggers that had some inspiring and delicious lavender recipes on their sites. I thought I would share some inspiration with you. Go check them out! 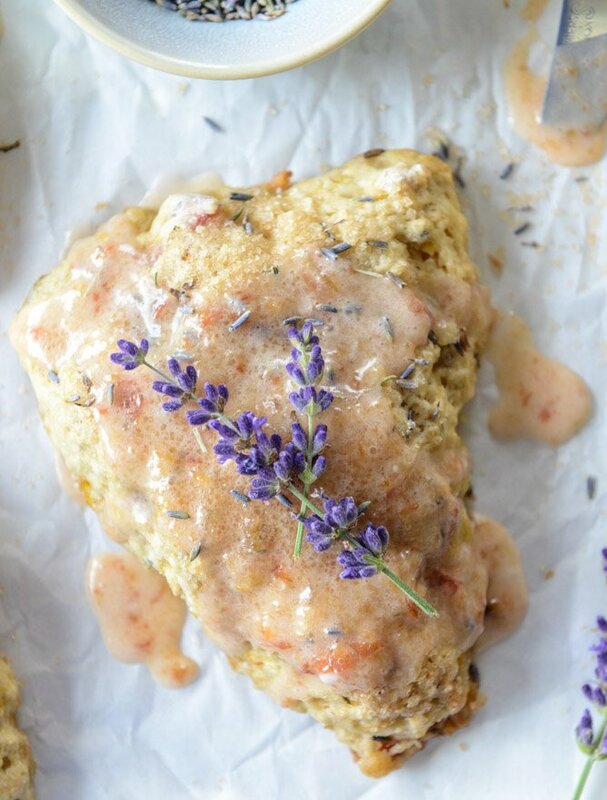 Look at these amazing caramelized peach and lavender scones that How Sweet It Is created! 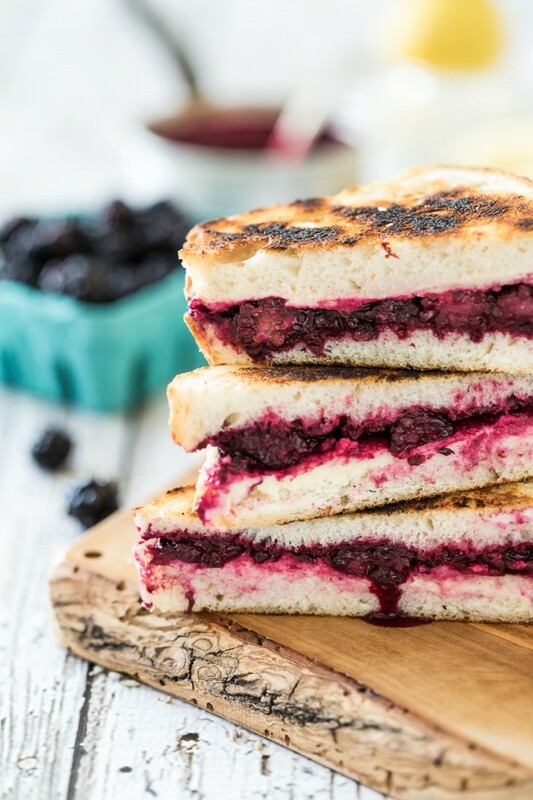 And what about lemon-lavender blackberry & ricotta grilled cheese sandwhiches that Keepin It Kind came up with? They sound so sweet and savory, and not to mention delicious! Here's another savory idea for you. How about these goat cheese cigars with lavender, honey, and thyme from Mediterranealicious? 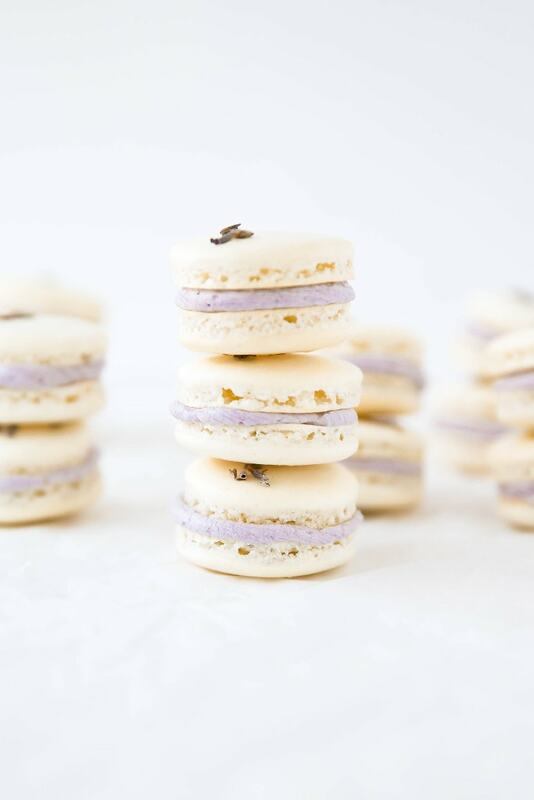 And I must make these lavender coconut macarons from Broma Bakery! Well I don't know about you, but I'm pretty sure I'm craving some of these delicious purple buds right now. Happy cooking!